BMW Motorrad is reportedly recalling a large number of bikes of both models, because of problems with the oil pump drive, which could cause premature wear or serious engine damage. According to German motorcycle magazine Motorrad, the German motorcycle manufacturer is in the process of recalling 1,385 units of both models in Europe, which share the same 853 cc engine. The problem has been identified as a fault in the gear drive to the oil pump, which may not provide enough lubrication to the engine, potentially causing premature wear and even serious engine damage. According to British motorcycle website Visordown, a spokesperson for BMW Motorrad UK has confirmed that the models sold in Britain are not affected by this recall. Apparently, only a small batch of bikes received a faulty part, and this batch has been identified before the majority of the bikes were despatched to the BMW network. The affected bikes were identified and delivery to customers is also not affected. According to the spokesperson, only three potentially affected bikes could have been with customers and these also have been identified and rectified before the bikes were handed over to customers. 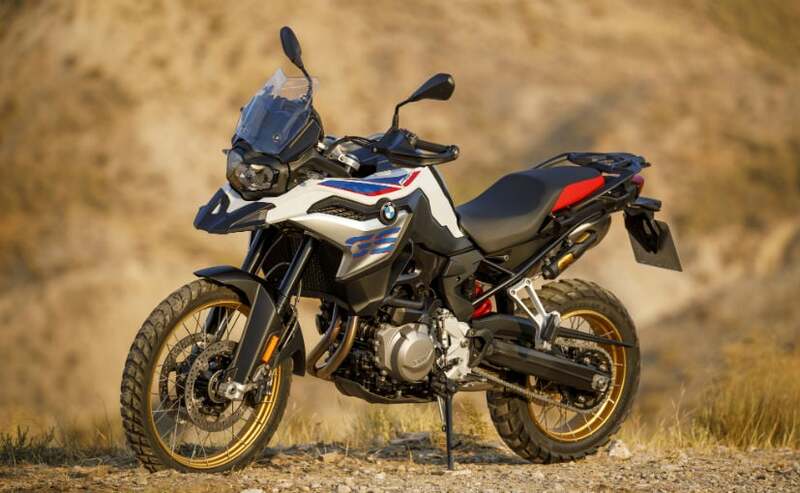 In India, BMW Motorrad sells both the F 750 GS, and F 850 GS, which were launched at the Auto Expo 2018. Both bikes share the same 853 cc, parallel-twin engine but with different states of tune. On the BMW F 750 GS, the engine makes 77 bhp and 83 Nm of peak torque, while on the BMW F 850 GS, the engine makes 85 bhp and 92 Nm of torque. While the F 750 GS gets alloy wheels, the F 850 GS gets wire spoke wheels. So far, there’s no news of any of the bikes sold in India as being affected by the issue.